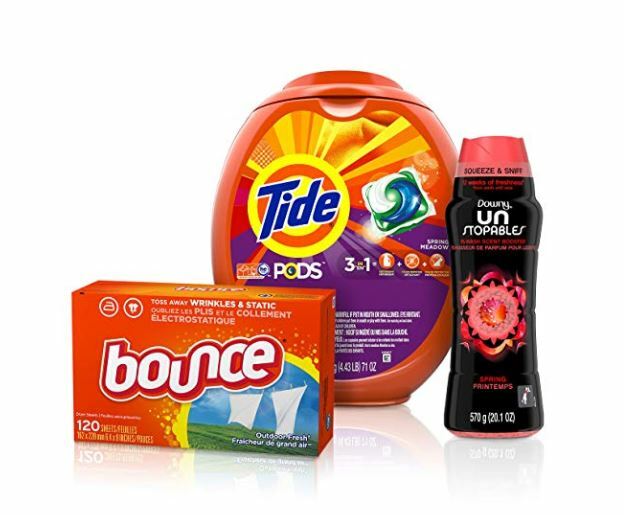 Deal of the Day: Save 30% on Your Holiday Household Essentials for 11/15/2018 only! 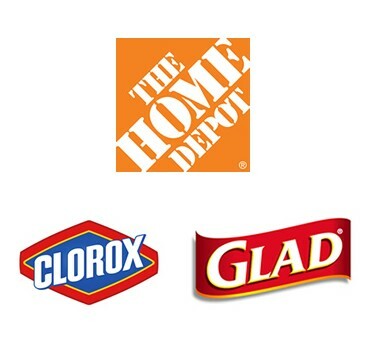 Stock up on all the essentials to keep your house looking good and smelling good this holiday season. 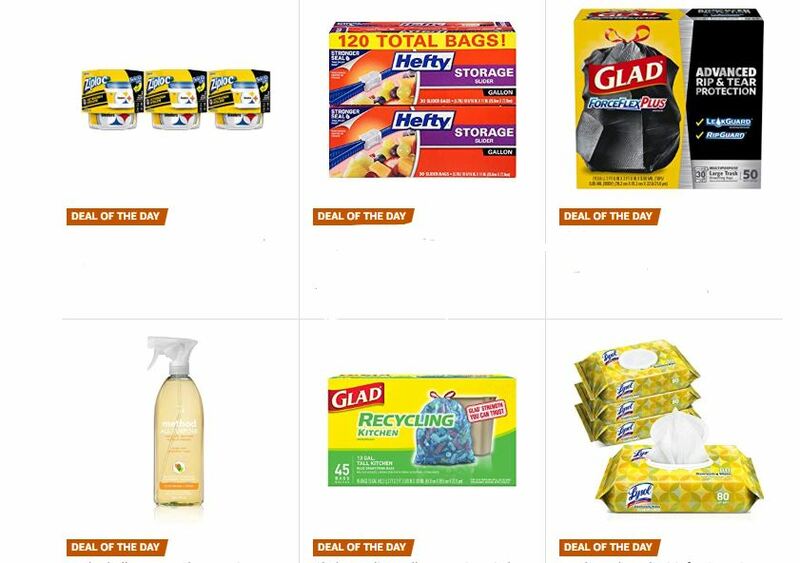 Grab everything you need and have it shipped to your door from amazon.com.